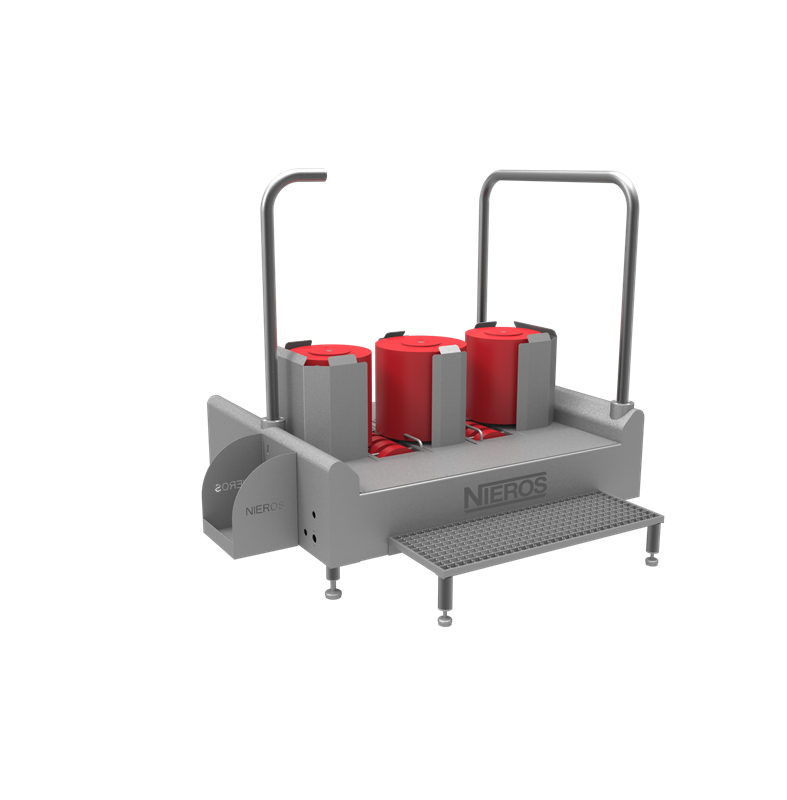 NIEROS® Boot Cleaner DR 400 V is a perfect solution for all production areas where clean footwear is of highest importance. 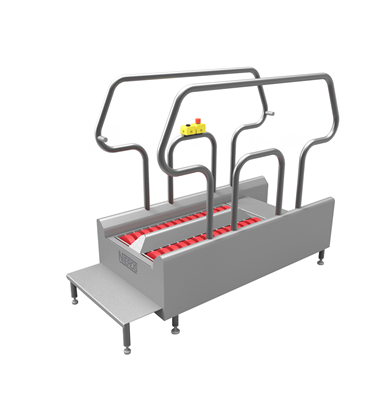 Its robust and functional construction cleans the boots quickly and thoroughly while keeping energy consumption to a minimum. Activated with a push button, it enables the user to adjust the cleaning process, depending on the level of dirt. 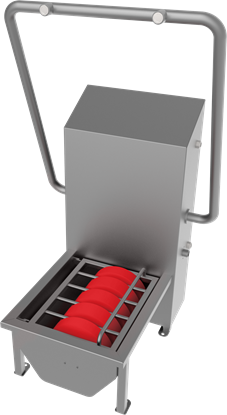 Two horizontal and three vertical rotating brushes, sprayed with sanitizer, provide a quick and easy clean of the soles and sides of the boots.